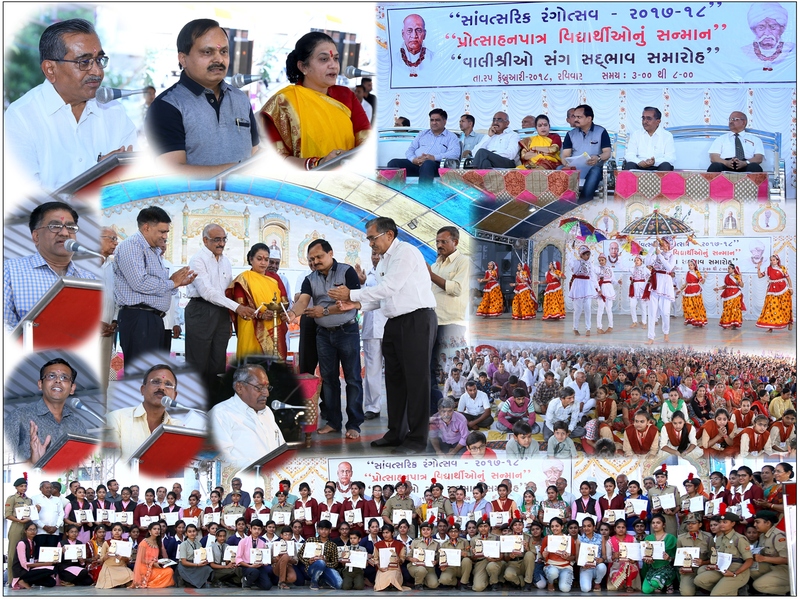 Junagadh is the synthesis of varied cultures, which enable it to evolve and expand the quality life, as well as to foster the environment of creativity amongst the student citizens. Those who stay here always cherish the golden moments of life on the campus. Today, the town has compounded in strength and consolidated itself to take on the challenges of emerging future. Historic City Junagadh carries a rarity of purpose behind its origin and a variety of education with its development and growth. Strategically located near World famous Mount Girnar, Somnath Temple, Dwarika, The resident place of Asiatic Lion Sasan, Gir Sanctuary and Mahatma Gandhiji birth place Porbandar. 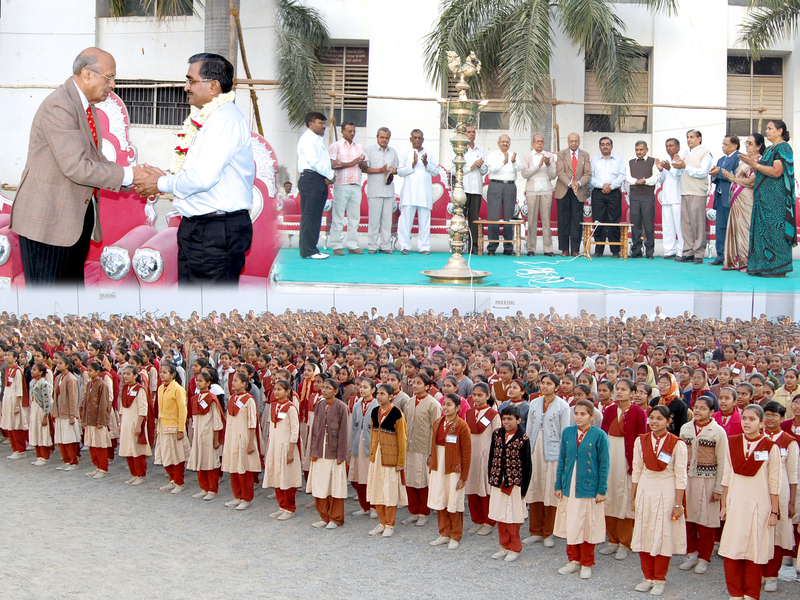 Today has emerged to be an Active Educational Hub in the Western parts of India. 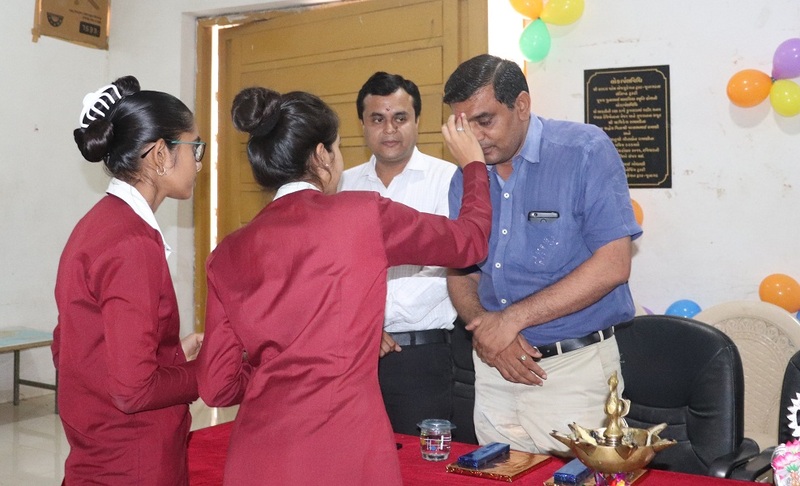 It has made its distinct identity in the sector of education by offering numerous emerging and innovative educational programs and by attracting students from across the globe. Junagadh is blessed with the beauty of nature. 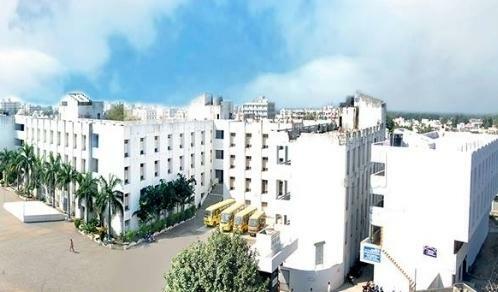 Its lush green trees of different types and kinds have not only made the town environment- friendly, but also created a serene and ever-enjoyable peaceful atmosphere generating synergistic pleasure on the campus. The pollution-free climate, attracting many to make the town their permanent home, adds value to the academic life on the campus. Junagadh has all the amenities which major metropolis has; rather it has best of both the worlds - glamour of a big city and simplicity of a small town. On one hand, it captures the current trends of the youth, while it attempts to make those trends meaningful by making the presence of different spiritual centers felt. 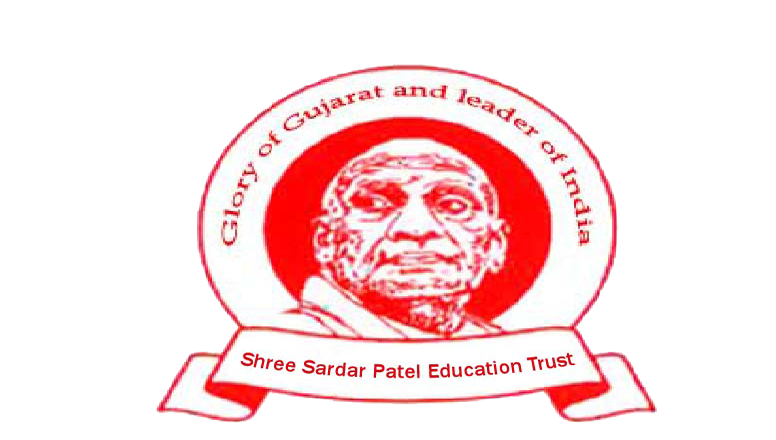 * Shree Sardar Patel Education Trust-Junagadh is registered underBombay public Trust Act-1950 in the year 1984 Registration No.A.1823/Junagadh. 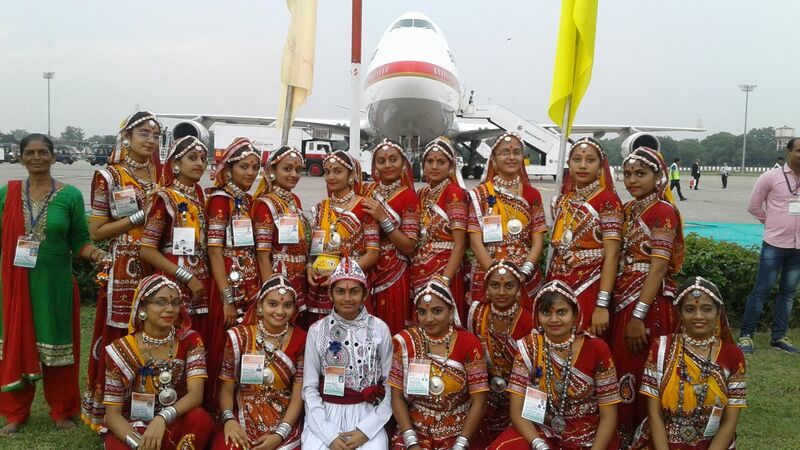 Education and Co-education activities for Women and develop the society is the main aim of the trust. Give Scholarship, Loan and Books give to women for educational purpose is also pious aim of the trust. Secondary and higher secondary Granted High School (Science and General Stream) Affiliated with The Gujarat secondary and higher secondary education Board, Gandhinagar (Gujarat), B.B.A., Law, B.Ed., B.C.A., B.Com. (English Medium), B.Com. 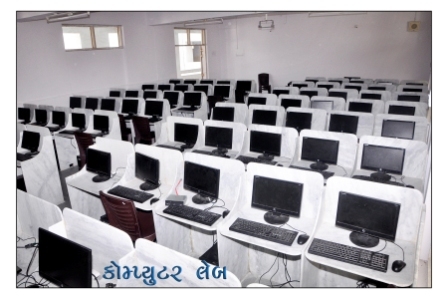 (Gujarati medium), B.A., Home Science, M.Com. 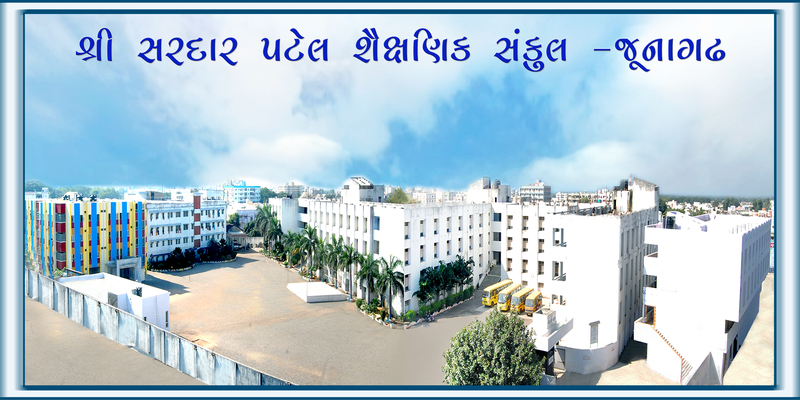 all faculties are affiliated with Bhakta Kavi Narsinh Mehta University-Junagadh, P.G.D.C.A. 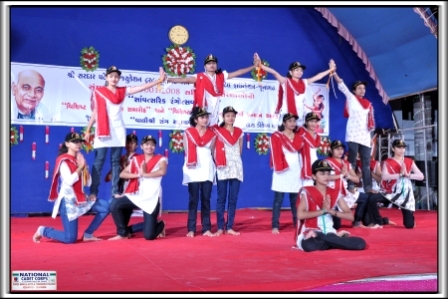 College is affiliated with Shree Somnath Sanskrit University-Veraval and P.T.C. Collage is affiliated with N.C.T.E- Bhopal and Rajya Pariksha Board Gandhinagar (Gujarat) Trust also running Industrial Training Center, Indira Gandhi National Open University Study Centre, Dr. Babasaheb Ambedkar Open University Study Centre at Junagadh. Trust gives Hostel facilities to students in Campus.